Do you live in the Ipswich area and are interested in learning more about keeping, breeding and showing budgerigars? 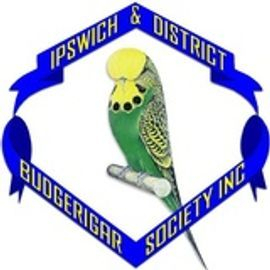 The Ipswich & District Budgerigar Society is Queensland's longest running budgerigar club having been founded in 1956. We hold a monthly meeting where members bring birds for our table shows, listen to guest speakers and we discuss all things budgerigar. So why not come along and make some new bird friends? Like to find out more?? Have a question about budgies? Contact us and we will get back to you!